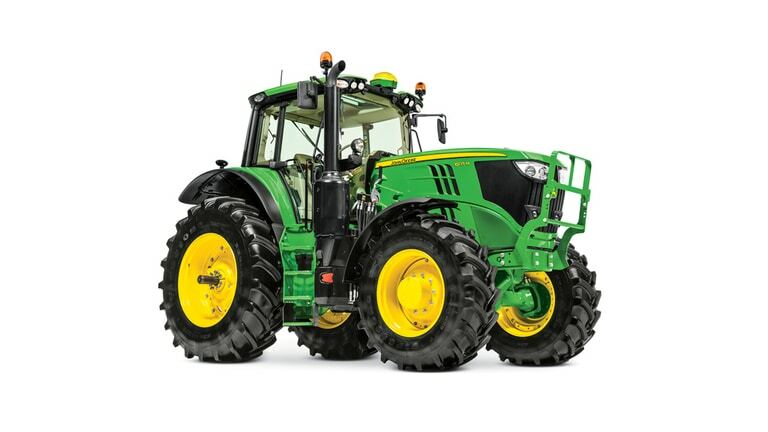 From baling to snow removal to commercial mowing to municipal application, there is a 6M to fit virtually any need. 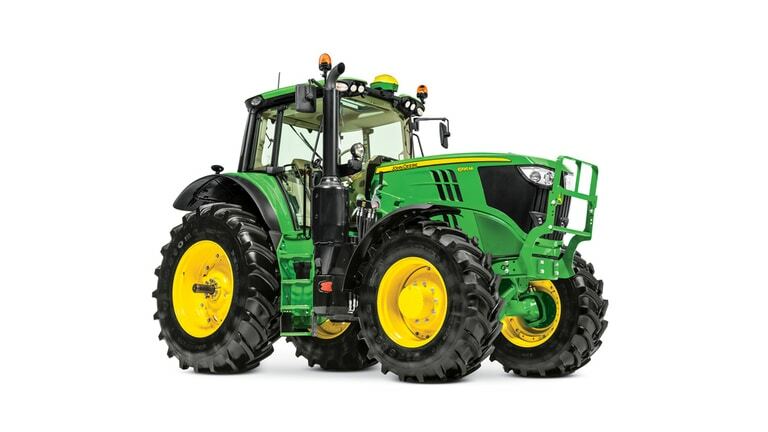 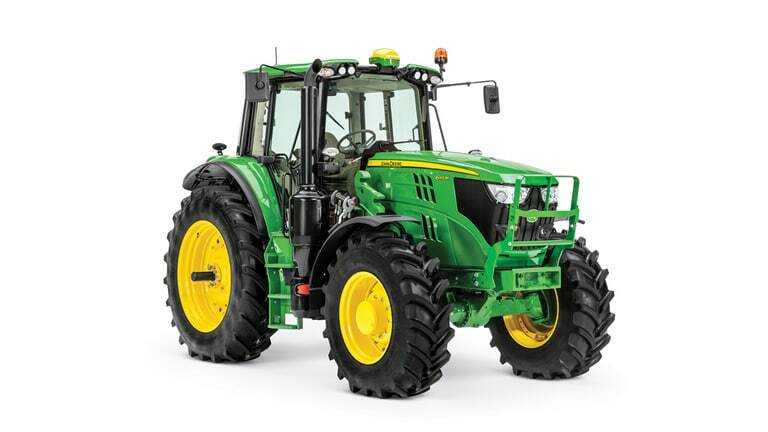 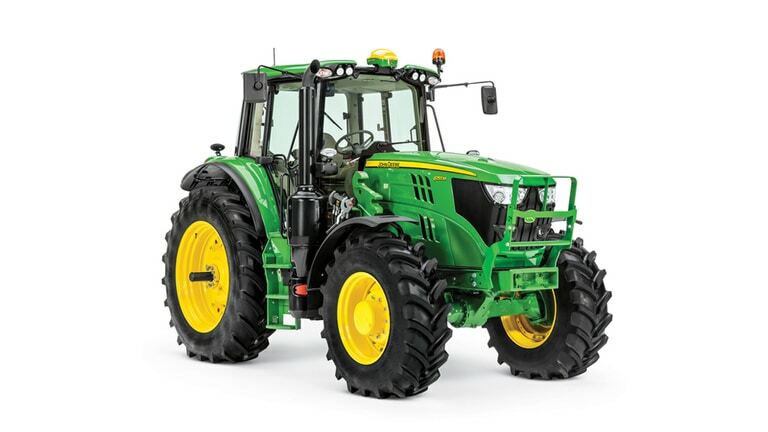 The 6M Series tractors get their power from John Deere PowerTech engines. 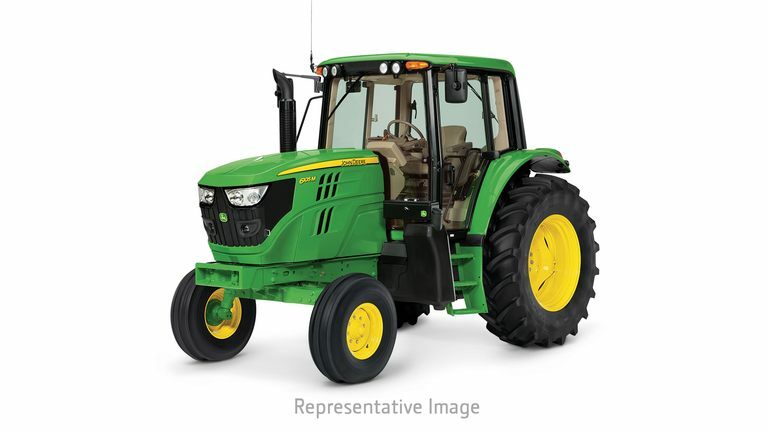 You get fast throttle response, outstanding fuel economy, and plenty of low-end grunt.